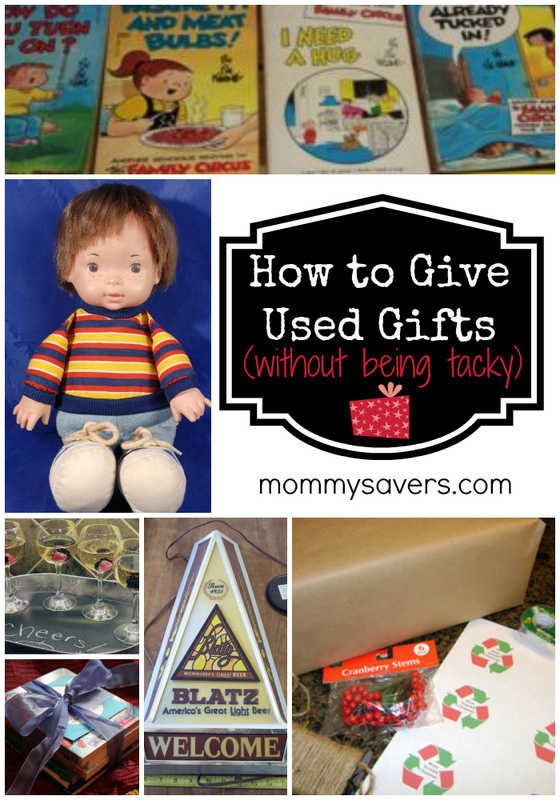 Contrary to popular belief, giving gently used items as gifts doesn’t have to be tacky. Sometimes, it can result in a deeply personal gift that comes with big impact and a small price tag. Plus, whenever you purchase a used item or give a gently used gift, you’re doing something good for the environment. Sustainable gift-giving is also a great way to maximize your money. To ensure your success, all that’s required is a little creative thinking. Don’t re-gift things you really wouldn’t choose to give someone in order to just to get them it your hands. Doing so will make you look cheap, not thoughtful. Don’t try to pass off used things as new. Be upfront about the fact that gifts are used. In fact, I love to call attention to the fact that items are not new by using recycled gift tags (as well as recycled gift wrap too). Do be thoughtful when giving recycled gifts. Matching the person to the present is even more important when giving used gifts. Don’t give things that are excessively worn out, or don’t have much “life” left in them. When you shop for gifts on eBay, do be sure to start early on in the season. You’ll need to enough to allow time for the auction to run its course and the item to be shipped. 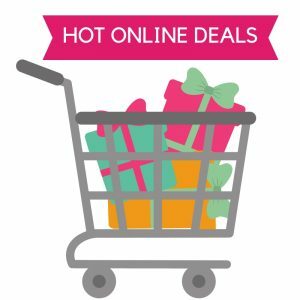 You can also use eBay to look for gift cards, holiday apparel from your favorite stores for holiday parties. 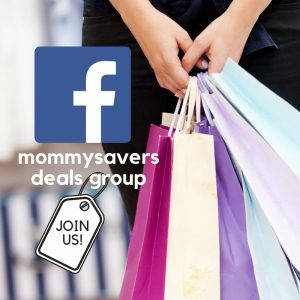 Do check out other resale sites like Poshmark, Facebook Marketplace, and Craigslist can also be great places to shop. Or, check out Etsy for upcycled merchandise as well. Do KNOW the person you’re giving the gift to. If they’re regular thrift store shoppers or eBay junkies, they’ll be more receptive to the gift. Other people may turn up their noses at the thought of receiving something that’s not new. Ultimately you have to know your audience to know how the gift will be received. Last year, one eBay gift I gave was a collection of Family Circus books for my daughter. She loves reading them at her grandparents’ house, but since they’re out of print they can’t be found in stores. While I can’t get them anywhere nearby, used copies are still available on eBay. I purchased a “lot” of about 10 books for around $15. That’s much less than buying ten new books, plus she’ll love them! My dad is also a huge Blatz Beer fan, and has been for many years. I found a collectible Blatz light-up sign he could display above the refrigerator in the garage. This was a lot more meaningful to him than anything new I could have purchased at the same price. When my daughter was born, I received a used Diaper Genie (yes, it had been cleaned and sanitized) What made it special was that my friend decorated it with my nursery theme. What are some recycled gifts you’ve given or were received that were a big hit? Comment below! The last two Chanukahs I purchased a lot of American Girl books on ebay to divide between my two daughters. They certainly did not care that the books had been previously read, especially since they were all in excellent condition. Now that my girls have outgrown them, we’ve passed them on to friends. One of those friends has planned to wrap up the books and give them to her own daughter at Christmas. I have a box in my closet where I collect gifts all year long for birthdays and christmas. When I find something low cost that I think someone would like, or I get a gift I don’t want or need, I put it in the box, and it saves me a lot of time and money come December.